re:create cultivates building community through ARW (the Arts, Recreation, and Worship conference), Playology, networking, and resourcing. It’s an experiential ministry organization that connects and uplifts, teaches and delights in being taught. 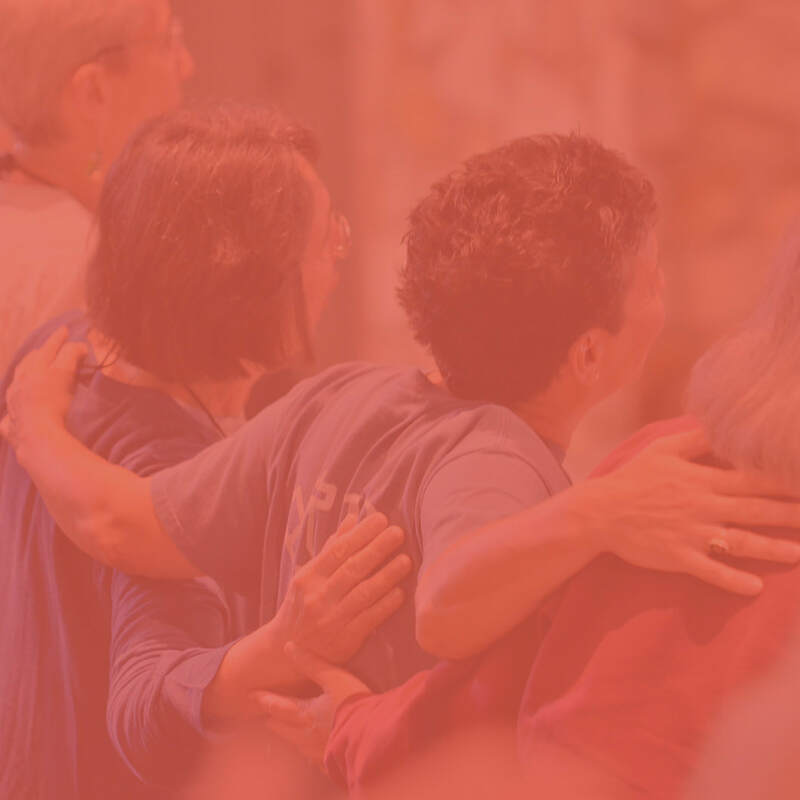 re:create stands for Connecting Recreation, Experiential Arts, Theology, and Education. Clever, huh? 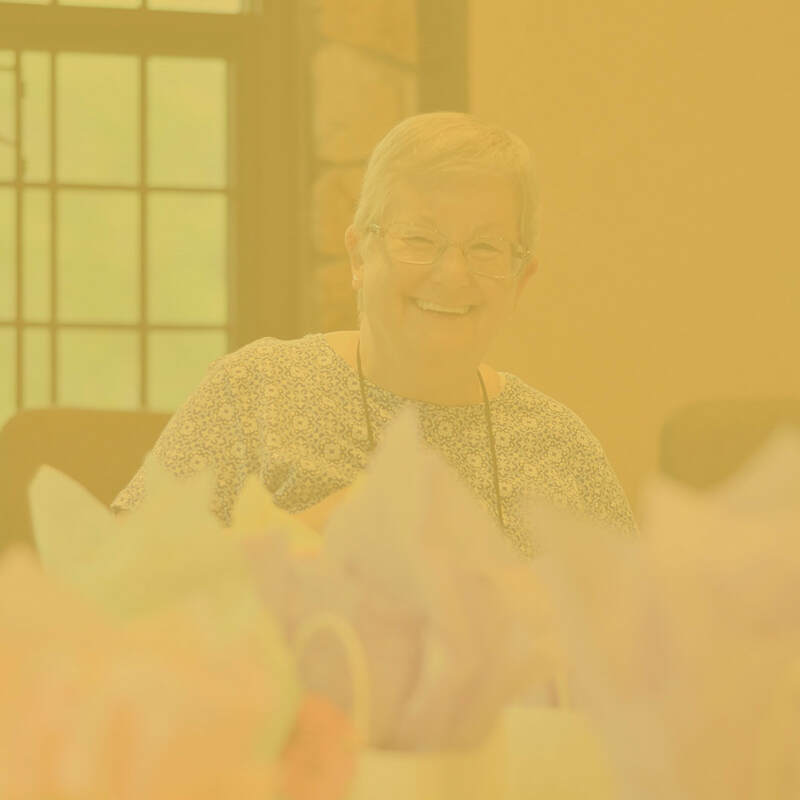 To spread contagious joy by providing intentional leadership development accomplished by connecting and resourcing people interested in using recreation and arts in settings where groups gather. I promise, it's not boring. your local church or organization. 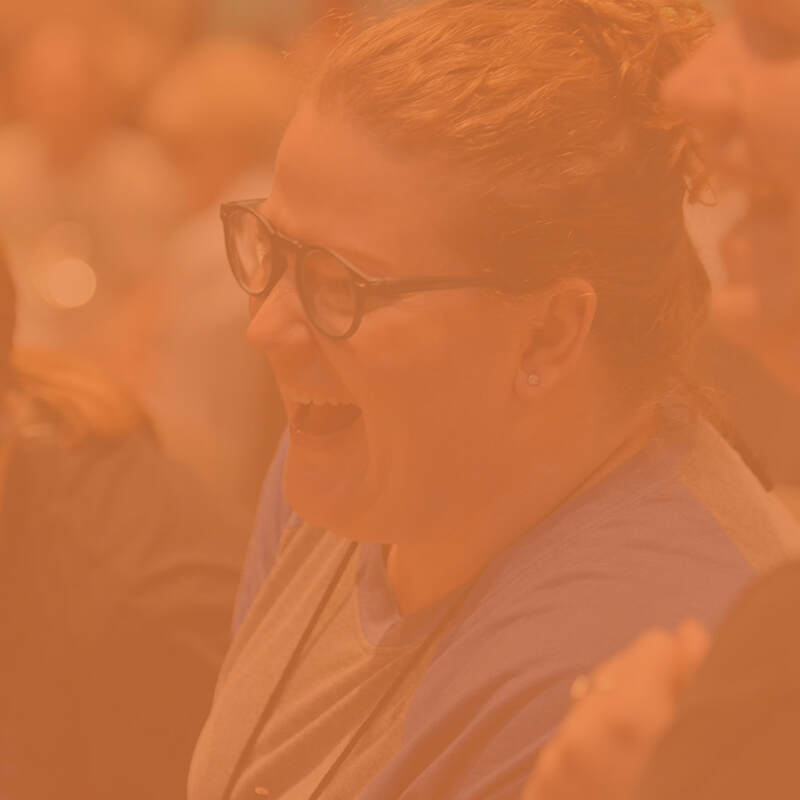 For 66 years, the Annual Recreation Workshop, now re:create, has been enriching and equipping ministry leaders with creative arts, recreation, and worship ideas. Support this endeavor for generations to come by making a gift to re:create. Join the re:create email party!